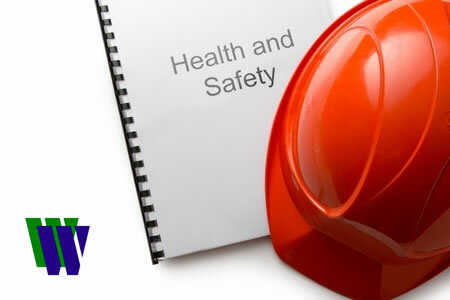 The Health and Safely for Supervisors Course is designed to give delegates a working knowledge of health and safety, with a focus on two specific relevant areas of legislation. The IOSH Health and Safety for Supervisors Course is a two day course designed for people in supervisory, team leader, charge hands, leading hands, etc. positions in all types of organisations, who need an understanding of health and safety at work. This course is more in depth than an IOSH Working Safely [1 day] course, but not as in-depth as an IOSH Managing Safely [4 day] course. The aim is to give delegates a working knowledge of health and safety management, with a specific focus on Fire and Manual Handling hazards and legislation. There is two parts to the assessment for this course. The first is a short examination which covers the whole range of the course subjects and the second is a written project. An IOSH Certificate will be awarded to successful candidates. This classroom based course takes 2 days. This course is only available in-house. Please contact us for a quotation.